TODD IS BACK! Woohoo! 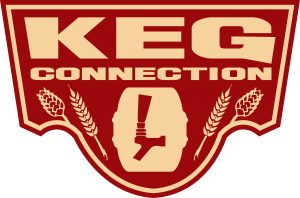 Todd Burns (President and Chief Keg Washer at Kegconnection) joins myself and Ladik Joe Ermis (Dir. of Operations at Homebrew Supply) to bring you our 126th episode of our show. 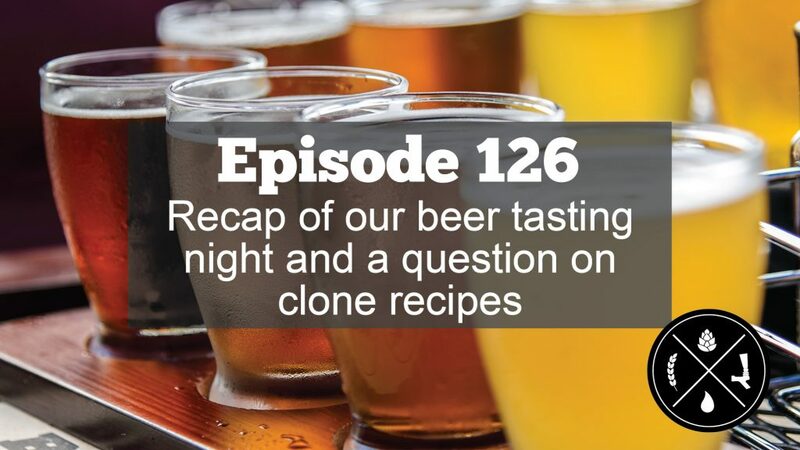 This week, we enjoyed a wonderful evening of beer tastings (also known as research and development *wink* *wink*) that we recap at the top of the show. Then, we take a question about making clone recipes and some thoughts behind what goes in to creating accurate clone recipes. We had an absolute BLAST this week and I’m, personally, excited to present this to you.